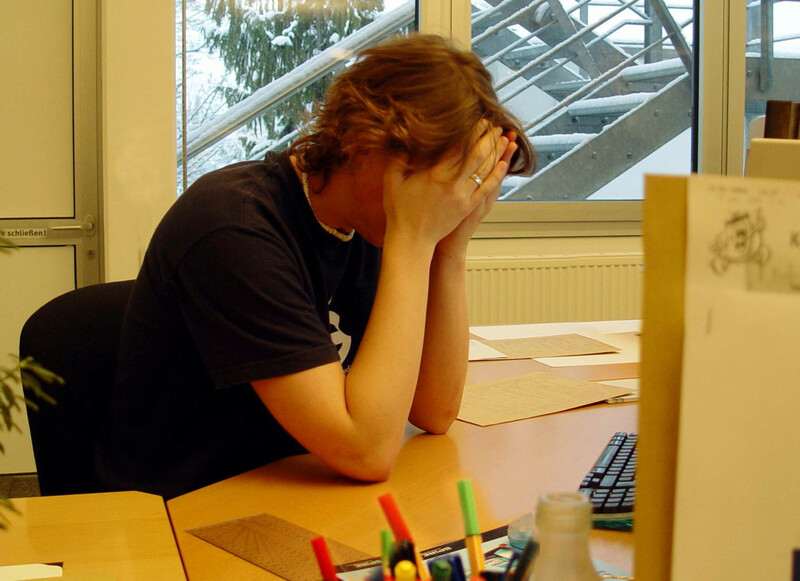 Many employees who come for counselling are under considerable stress in their workplace. As the current economic climate is putting pressure on many employers in Sheffield, cut backs and redundancies mean that many employees are expected to do more work in less time with fewer resources and less support. If you are someone who sets high standards for yourself you may find it particularly difficult to deal with the added pressure. 1. Accept that you can’t do the impossible – if your workload just keeps growing there reaches a point where any human being, however hard working and efficient, would be unable to keep up. Expecting yourself to do two or three peoples’ jobs is not realistic. Remind yourself that it’s not you who is failing to achieve but your managers who are expecting the impossible. 2. Learn to say no – when your boss asks you to take on extra work you don’t always have to say yes. If you find it hard to say no, try saying “I’ll think about it and get back to you”. This buys you time to consider a response. Make a realistic assessment of your capacity to take on the task and if you feel you will be unable to complete it then say no. If your managers insist on you taking on additional tasks ask them which task they want you to prioritise because you won’t be able to do everything at once. 3. Take a lunch break – you may feel under pressure to stay at your desk but people work more efficiently when they take regular breaks. Going out for a short walk round the block at lunch time enables you to relax and helps you to gain distance and perspective on your work. Make sure you eat lunch and drink plenty of fluids throughout the day to keep your energy levels and concentration up. 4. Stick to your contracted hours – as often as possible try to leave work at the time you are paid to leave work! If you get into the habit of working longer hours this will increasingly be expected of you and your workload will expand to fit the time available. 5. Relax after work – stress at work is more manageable if you know you have relaxing and fun activities to look forward to outside of work. Sport, dance classes and walking in the countryside are all enjoyable ways to let off steam. Mindfulness techniques and meditation can be used to help you relax both at home and during your working day. Work related stress can take its toll on your mental and physical health and on your relationships. Work can become all-consuming, particularly if you work full time or are in a management role. If you can find a way to switch off when you leave work - to leave the stress behind until the next day - you are more likely to sustain both an efficient pace at work and a good quality of life outside of work.